Millions of dreams have gone into building Roads and Journeys. It’s not just a name but a way of life. Travel and adventure is just not about seeing new places and experiencing thrills, it’s about finding what lies within you, to find yourself through those journeys. It’s to inspire you go beyond your comfort zone, to experience the new horizons and to overcome the fears that kept you tied down. We have a team of nature lovers, explorers and adventurists well trained in their respective fields to take good care of people looking for something more than usual. 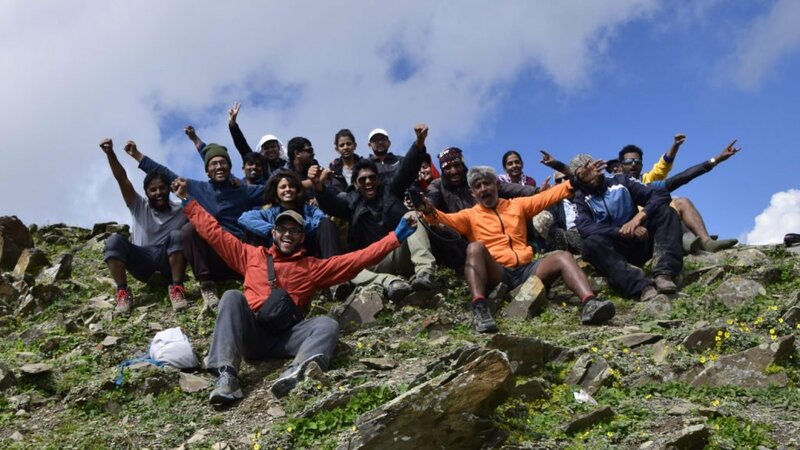 Trekking, Scuba Diving, Deep sea boating, Parasailing, Camping, Midnight walks, Night outs, Cycling and marathon walks are some of the awesome activities we undertake to make your adventure a memory of a lifetime. We are an adventurous bunch, and there’s nothing we’d love more than to satisfy your thirst for adventure, help you explore exciting places, and share rare experiences you will never forget! Imagine waking up, opening your door to be greeted by the snow-capped Himalayas or enjoying hours of laughter and conversation without the annoying buzz of your phone or sitting without track of time in complete silence with an occasional glance at the Milky Way above. Be it camping, trekking, boating, surfing, cooking, or cycling to unknown destinations, Roads & Journeys will inspire you enough to make you forget your busy schedule while taking you on your most memorable experience.